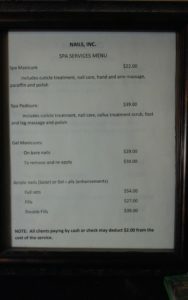 A quiet and relaxing salon located in NW San Antonio, near the Medical Center, since 1993. Owner, Dawn Morningstar, has over 30 years professional experience in the art of nails. Using American made, Creative Nail Products, she does everything by hand, without the use of drills or electric files. Her custom formed nails, instead of preformed plastic tips, provide a perfect fit with less lifting. 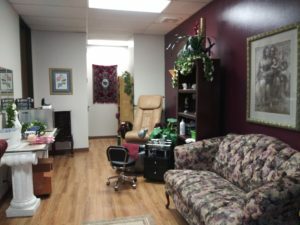 At Nails, inc we cater to our customers in a private setting and work by apptointment only to provide a relaxing atmosphere where you feel welcomed. Nails, inc can provide ombré nails, chrome nails, custom colored acrylic and 3d nail art upon request.